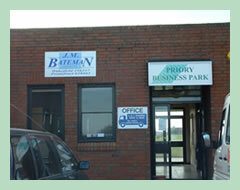 Priory Business Park Ltd. - About Us Page. 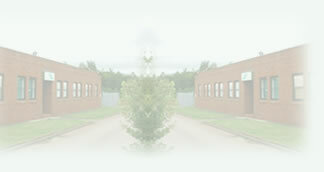 Priory Business Park was established in 1989 on the former Kinsley Drift Mine site at Fitzwilliam, by its current owners. Over the years, continued investment in maintaining and developing the site has ensured that it provides local businesses with the quality, modern accommodation that they require. The site has a variety of clients ranging from start up businesses requiring single office spaces to well established companies requiring offices, workshops, factory space and storage areas. The site is conveniently located just off the A638 Wakefield to Doncaster Road. 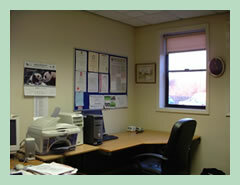 It is within easy walking distance of the local village of Fitzwilliam with its railway station, shops and bus routes. Terms are flexible and we always try to accommodate the changing needs of our clients, thus several of our tenants have been with us for many years. Our on site caretaker and perimeter fencing offer a high level of effective security. There is ample free parking on the site and additional space for overnight parking if required.